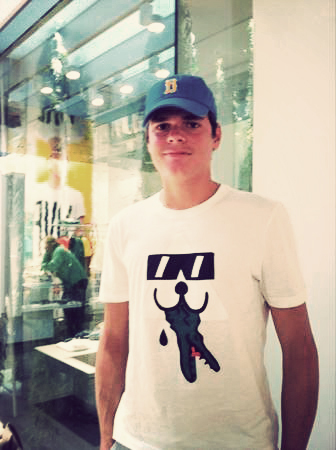 Big hitter Milos Raonic was spotted at the Lacoste Club today. The Canadian is seeded no. 19 in the French Open.